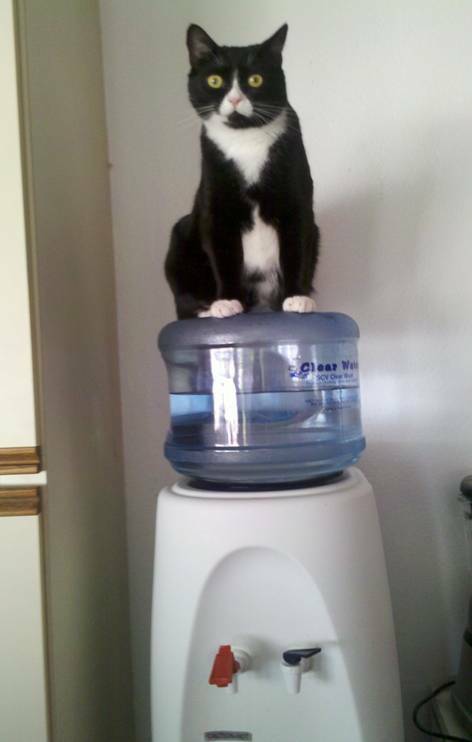 vETERINARIANS RECOMMEND GIVING YOUR PETS BOTTLED WATER. CLEARLY......THIS PET PREFERS SCV CLEAR WATER! SCV Clear Water is a Purified Water Store. We sell Purified Water and Alkaline Water by the gallon. We have 1/2 gal to 5 gal water bottles, water stands and crocks as well as water coolers. We sell Sprite shower filters and the replaceable cartridges. We are located in Saugus at the corner of Bouquet Cyn and Seco Cyn in the Rite-Aid Shooping Plaza.